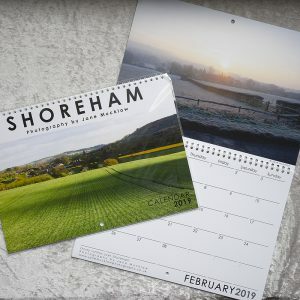 See all the images included in this calendar here. 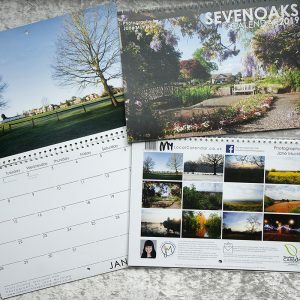 A beautiful new collection of photographs from all around Kent for 2019. 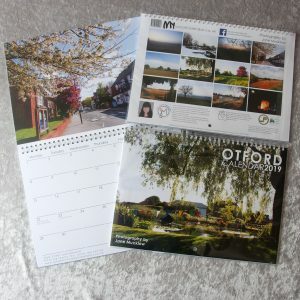 Includes photographs of our lovely Kent countryside, and views of various towns and villages. Each image montage matches the month it is on display for. 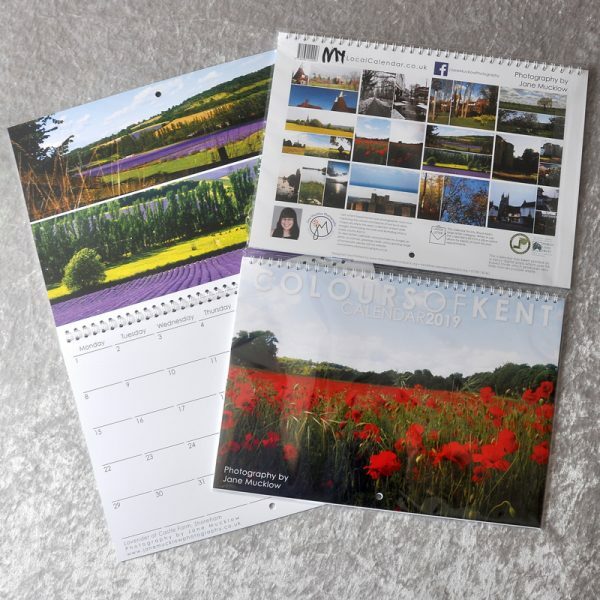 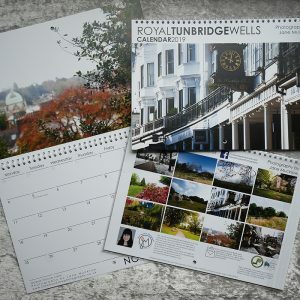 See the Calendar Information page for more on calendars, and find the Colours of Kent images here.